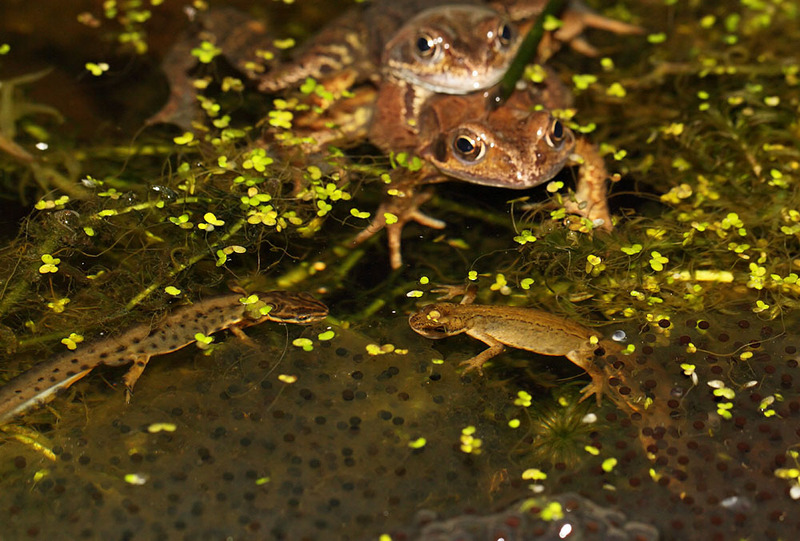 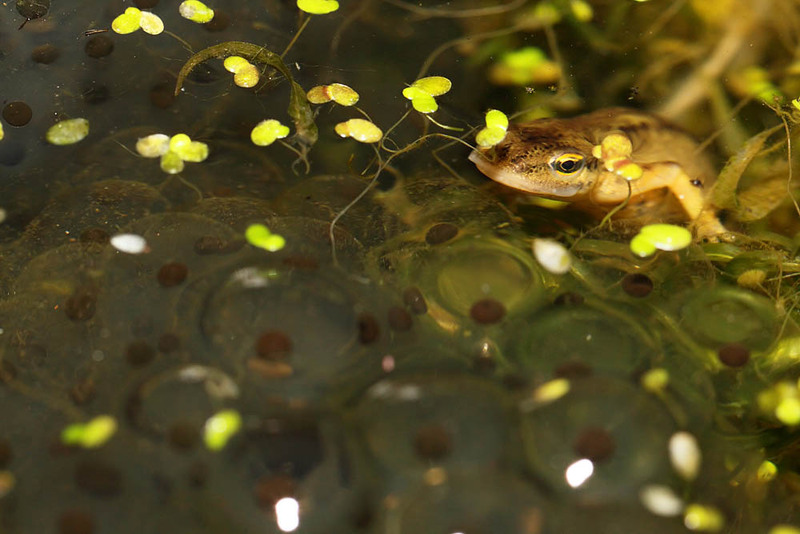 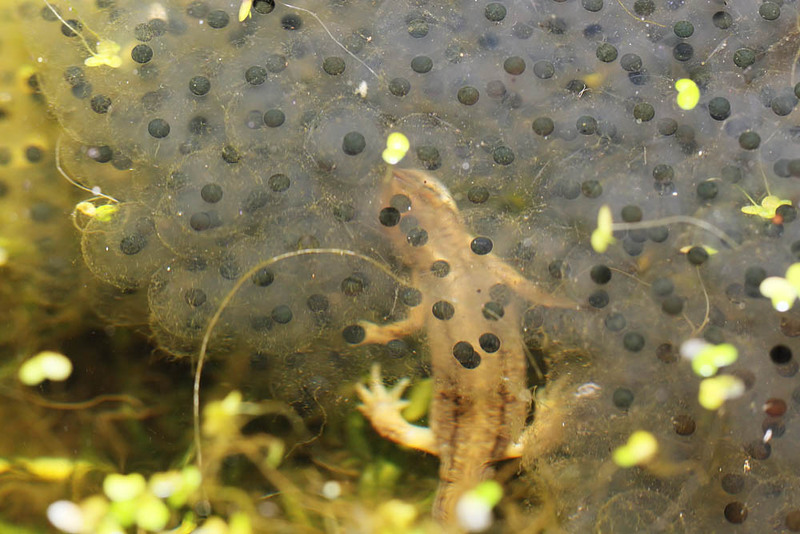 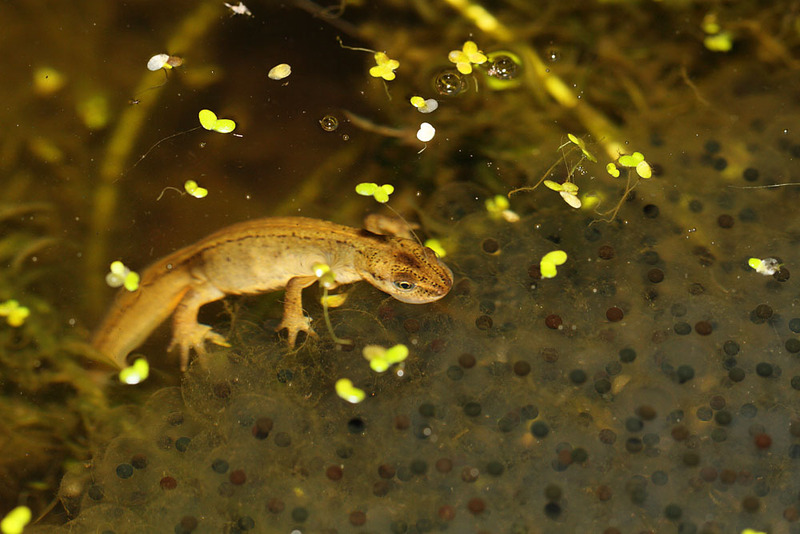 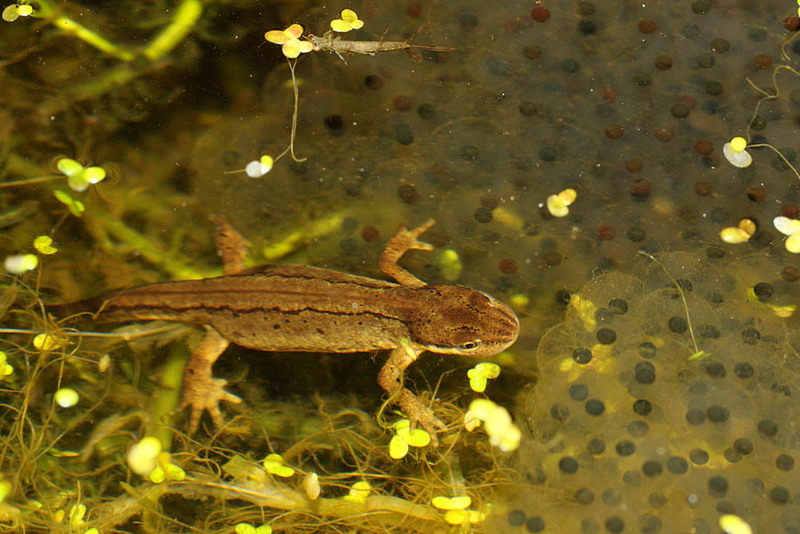 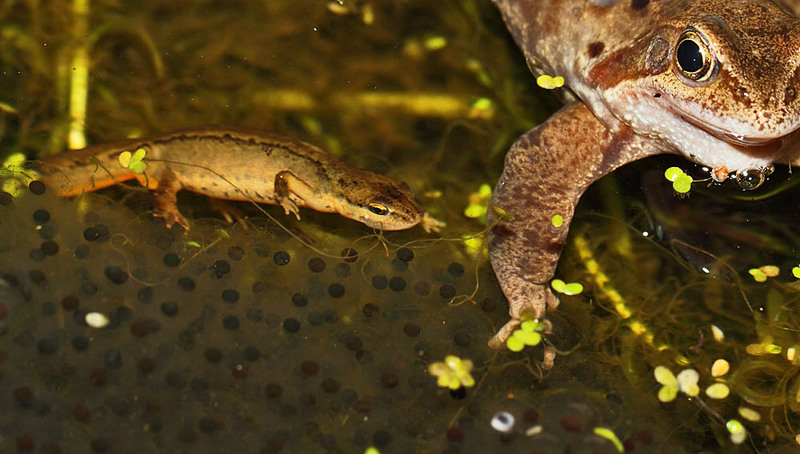 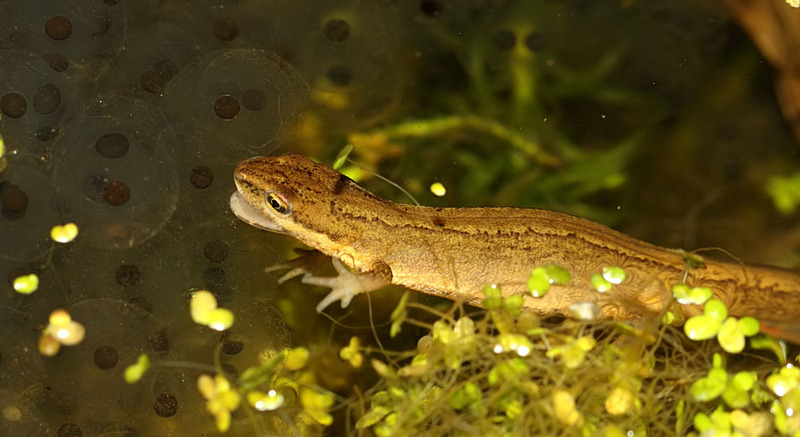 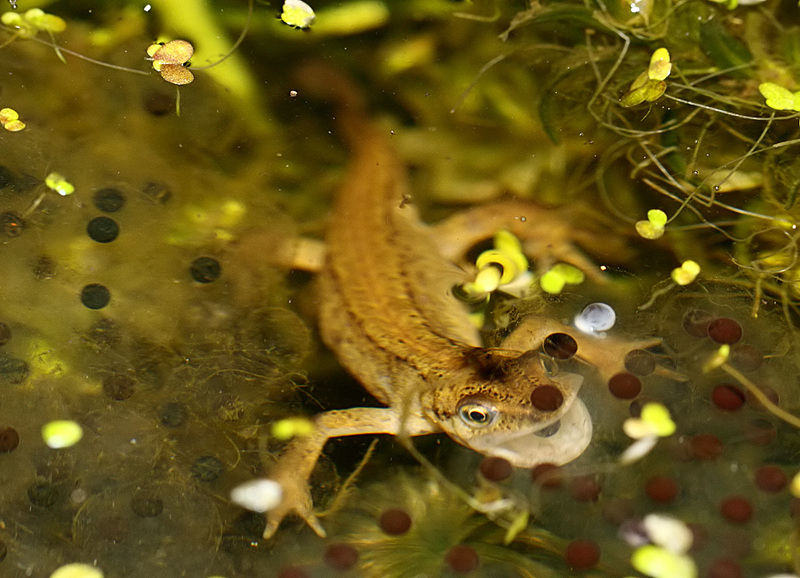 A selection of newts foraging among newly laid frogspawn. 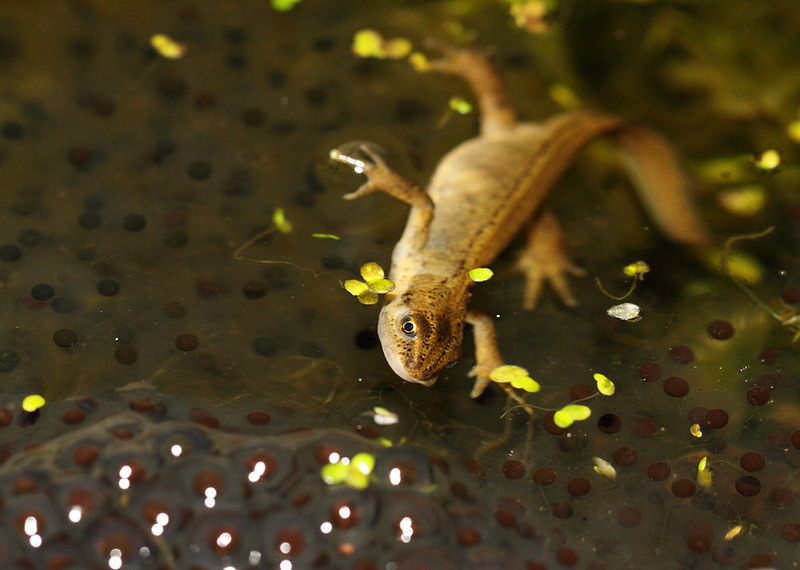 The photos were taken in early to mid March 2011 with a Canon 7D and EF 100mm f/2.8L macro IS USM lens. 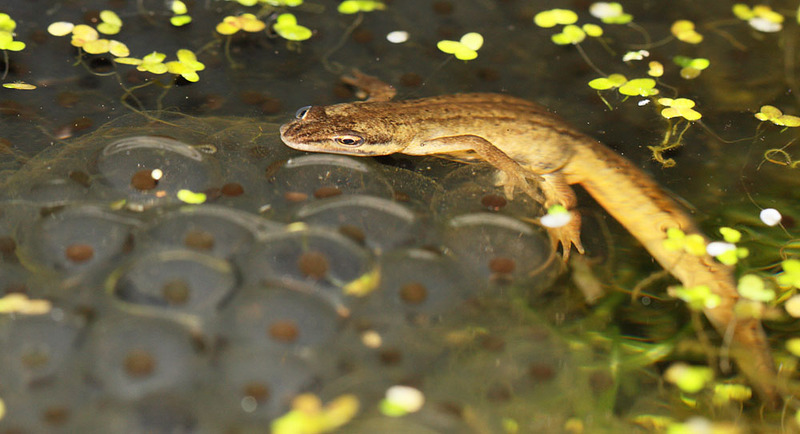 Lighting by a Canon 430EX flash unit.